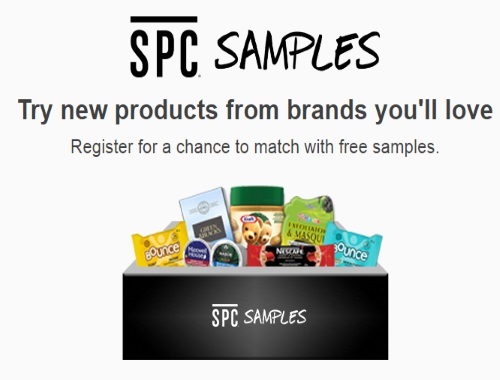 Sampler App has teamed up with Starbucks and other brands to offer SPC Samples! Try new products from brands that you love! Register at the link below and see if you are matched to some free samples.